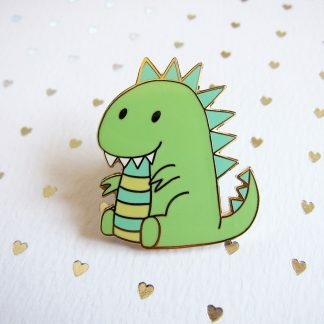 I’m a little dino and I eat all the leafy greens NOM NOM NOMMM! 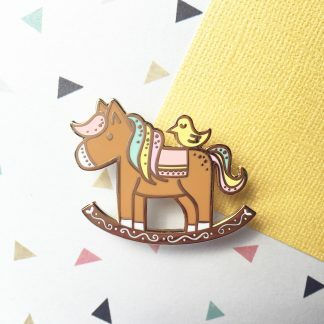 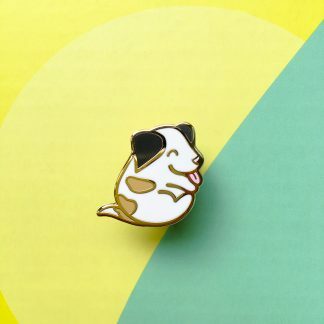 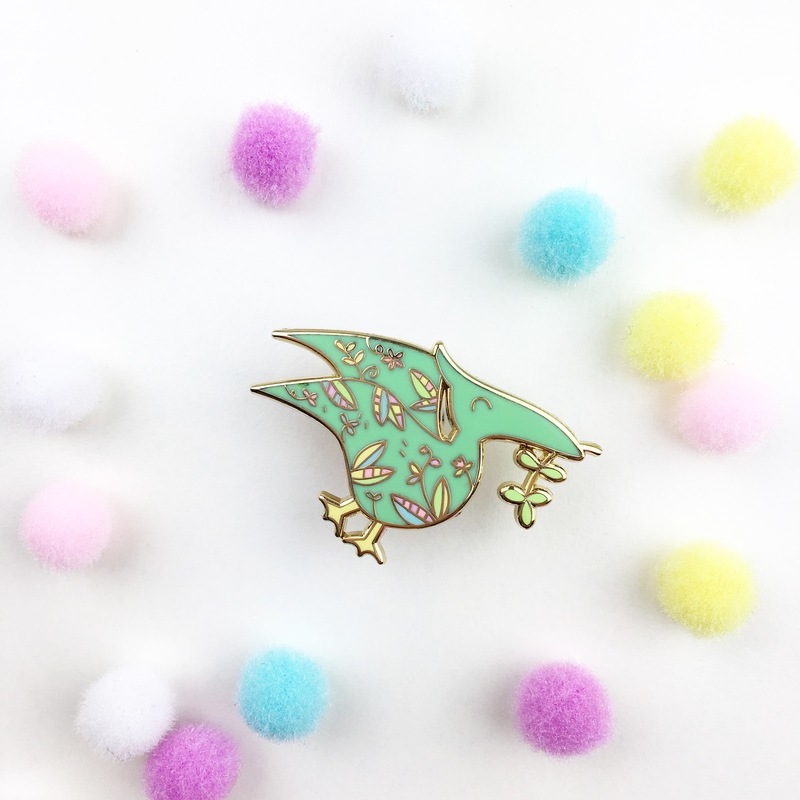 This little cutie is part of the Floral Dinosaurs Pin Set Collection. 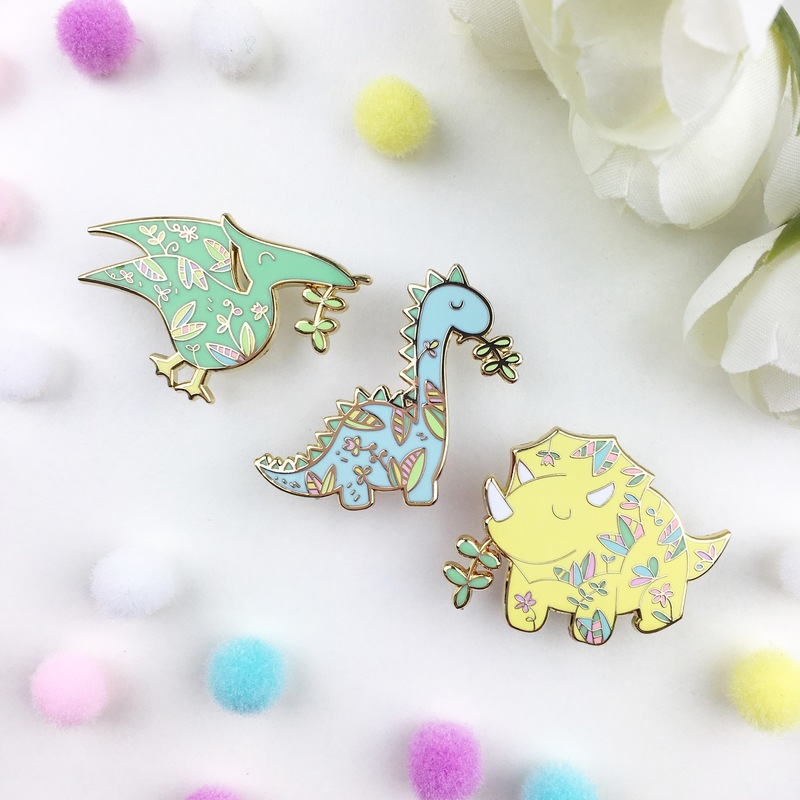 Purchase the entire set of 3 dino pins for a discount here!